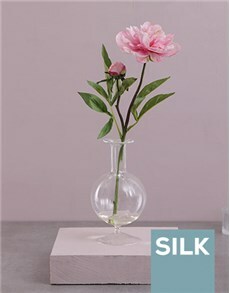 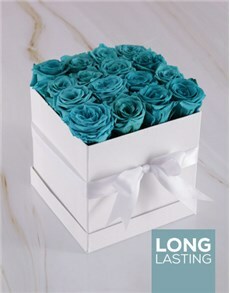 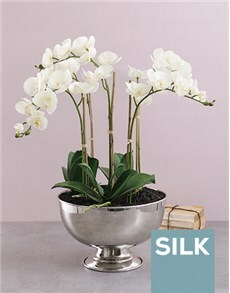 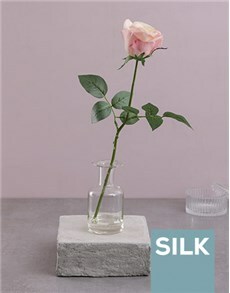 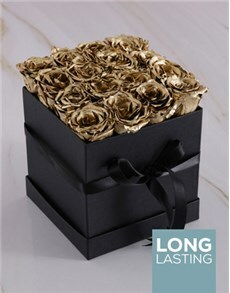 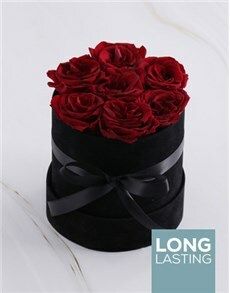 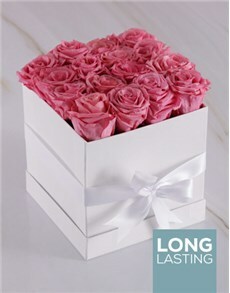 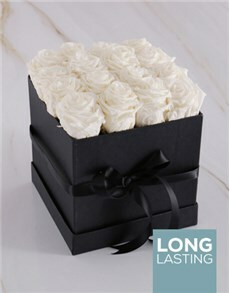 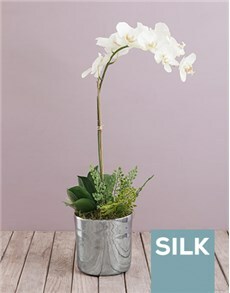 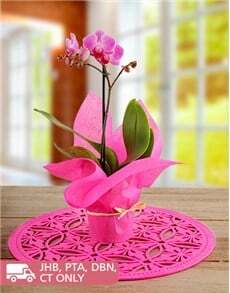 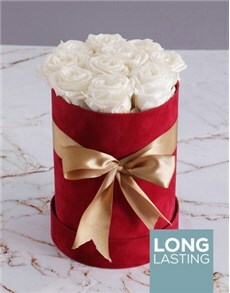 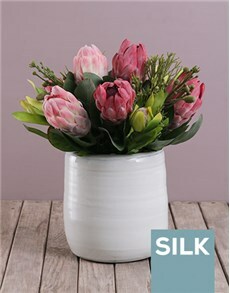 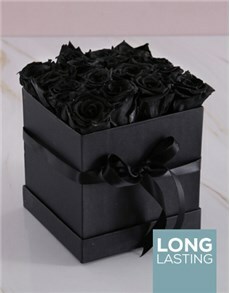 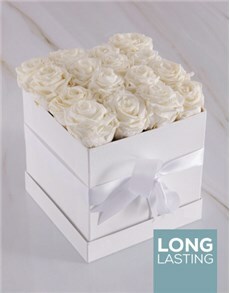 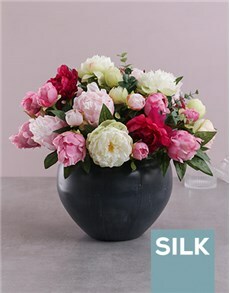 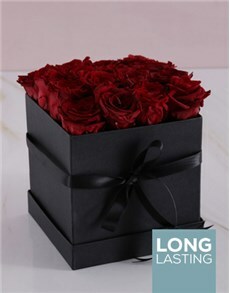 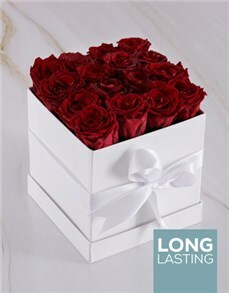 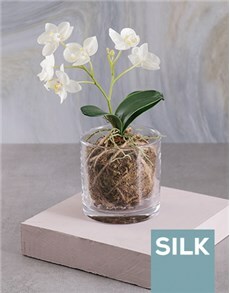 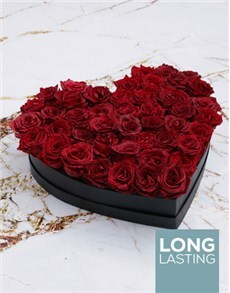 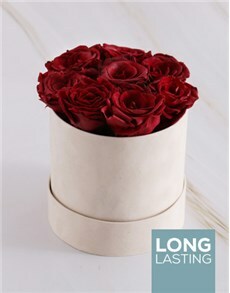 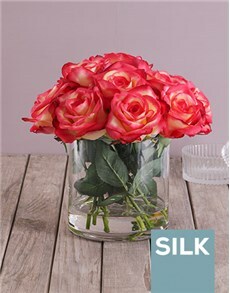 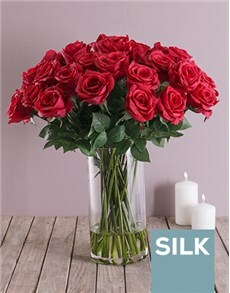 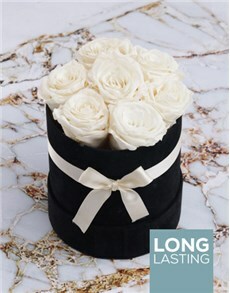 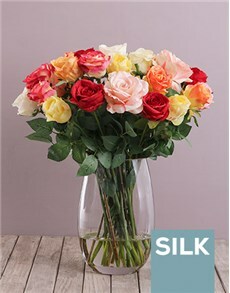 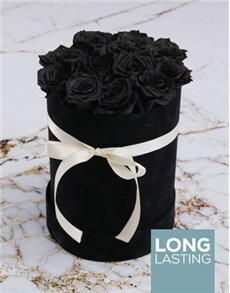 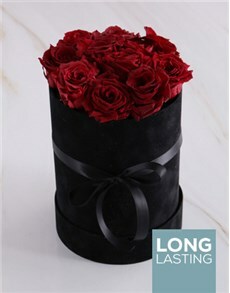 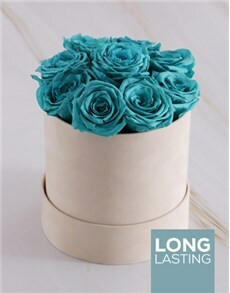 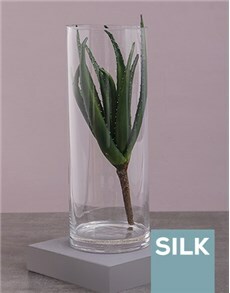 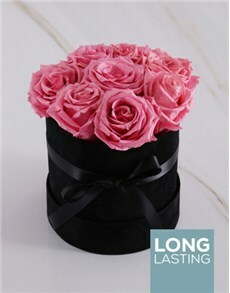 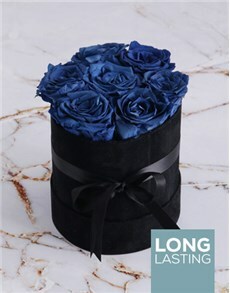 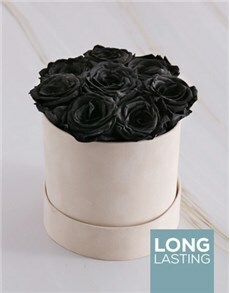 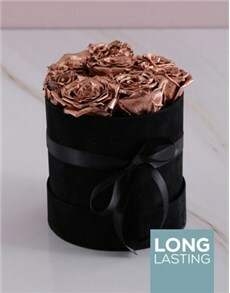 Leave a long-lasting impression on your loved one and send them a beautiful silk flower arrangement. 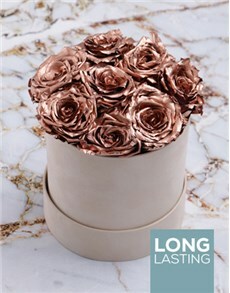 This category proves that flowers and plants don't need to perish and can last forever. 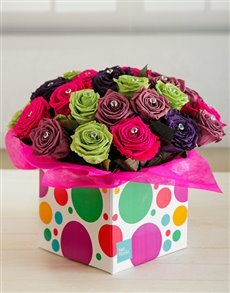 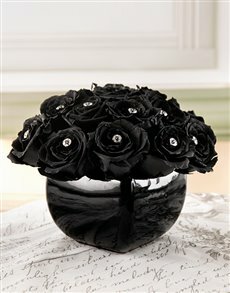 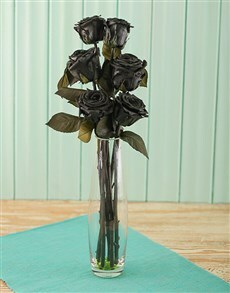 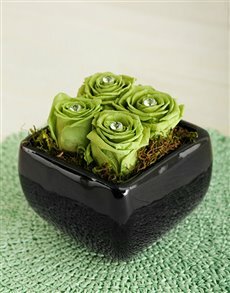 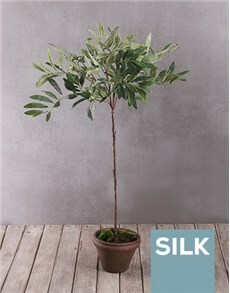 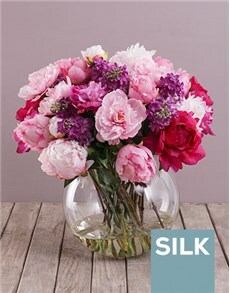 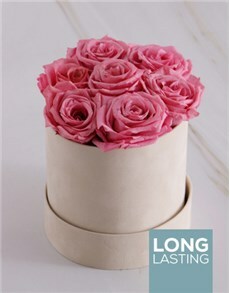 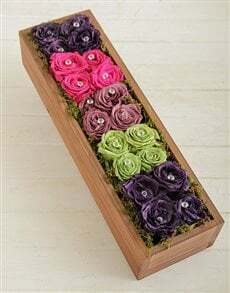 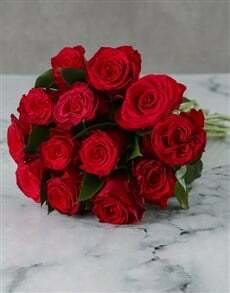 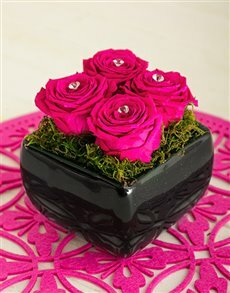 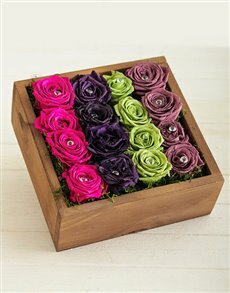 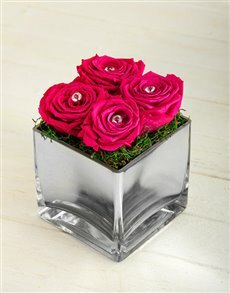 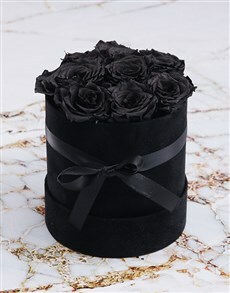 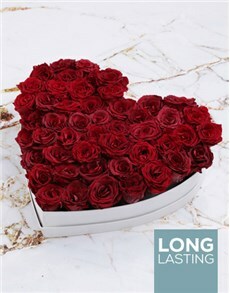 The silk flowers can act as a symbol of your love, if you're in a loving mood, it all depends on you! 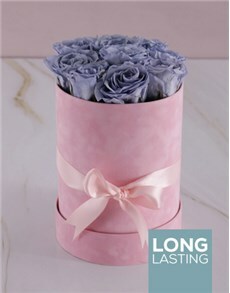 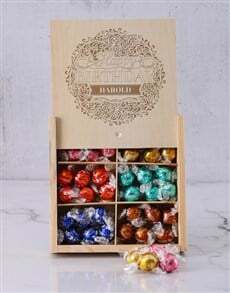 Have NetFlorist deliver your gift(s) to areas all across South Africa including areas in Durban such as Pinetown, Hilcrest, Pinetown and more.